Remington®, sometimes referred to as “Big Green” by the firearms press, is the oldest firearms manufacturer in the United States. The company was founded in 1816 by Eliphalet Remington II. Eliphalet was the son of English immigrants and was born in Connecticut in 1793. It was after finishing second in a shooting match in the fall of 1816 with his own flintlock designed rifle that Remington found himself inundated with orders for not only rifles, but also barrels. Remington Firearms was born. In 1839, Eliphalet was joined in the business by his oldest son, then later his other two sons became part of what was then known as E. Remington & Sons. While there have been some changes in the name of the company, as well as expansion into other products, most notably ammunition and at one time typewriters, Remington® has made firearms continually for almost 200 years. The company produced firearms in New York State for its entire history. After passage of the SAFE act in the New York State Legislature, the gun maker, like many others chose to relocate to a more friendly area, namely Alabama. Other firearms and firearms accessory manufacturers have also left other states that literally banned or heavily regulated their products for areas that are welcoming to the firearms industry and its good paying jobs. Over the years Remington® has produced some very famous and very great guns. The “rolling block” rifle is one of the best single shot guns ever produced. An early breech loader, it was simple, strong, and extremely accurate. When I was a boy I had a plastic replica made by Mattel® that I absolutely adored and miss to this day. In those days I was one serious buffalo hunter, at least in my own mind. The 1858 Army revolver was a mainstay during the American Civil War. Its design featured a top strap that really strengthened the frame. 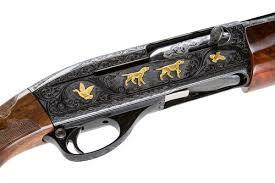 Replicas are plentiful today and the muzzle loading world would be sad without this great gun. 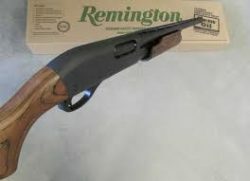 20th Century Remington® firearms are some of America’s greatest manufacturing success stories, especially the Model 870 pump shotgun, the Model 700 bolt action rifle, and the Model 1100 auto-loading shotgun. The 870 has been produced in so many variations that listing them would take pages more than we have room for. Over 10 million 870s have been manufactured since 1950 making it one of the most successful guns of all time. I’ve owned a couple and they have never failed to do the job. The Model 1100 was introduced in 1963. 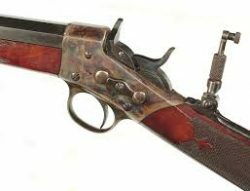 This gas piston operated semi-auto revolutionized the shotgun industry. 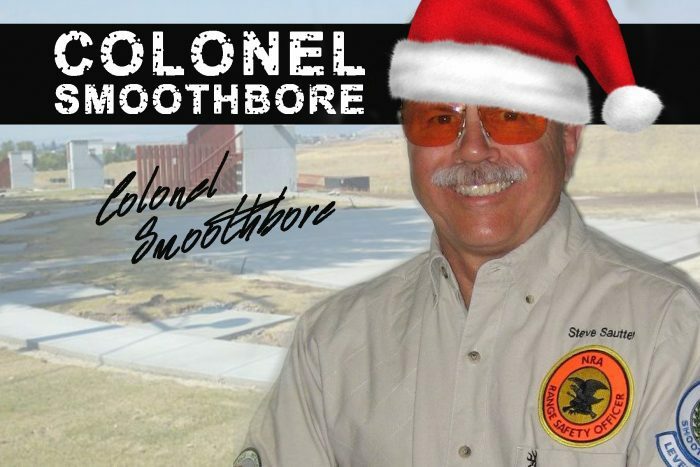 It was stylish, lightweight, simple to operate, and the perceived recoil was much less than any other shotgun on the market. 1100s can be found on the clay target ranges, in the hunting fields, and on the battlefields all over the world. 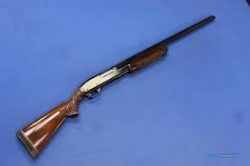 Like the 870, the 1100 has been produced in 12, 20, and 28 gauge, as well as .410 caliber and in hundreds of different models. Yep, I’ve owned a couple. The Model 700 bolt action rifle was introduced 1962 along with the new 7MM Remington Magnum cartridge. This combination hit the commercial market like a Kansas tornado. The 700 in its various iterations became the most popular bolt action rifle in America. The gun is still the mainstay of Remington® rifle production. They have always been known for strength, and outstanding accuracy. Beginning in the Vietnam War, specially produced rifles have been used by American snipers to protect and defend our troops. Recently almost all Model 700 rifles have been recalled for the replacement of the triggers. The recall comes as a result of a Montana case where sadly a young boy died in a firearms tragedy. The case took years to settle, but hopefully the Model 700 can return to its rightful position as one of America’s great success stories. 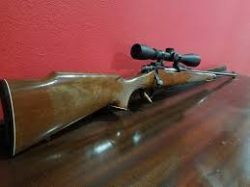 If you have a Model 700 rifle that has not had the recall performed, just go to: www.remington.com, there you will find links to get your rifle repaired at no charge. Recently, Remington® emerged from bankruptcy and hopefully will return to profitability. More good news from the Remington® bankruptcy is that Cerberus is no longer involved with Remington® in any way. Cerberus bought and then mismanaged numerous fine firearms companies into bankruptcy under the Remington® banner. Cerberus is also the outfit that ran Chrysler® into bankruptcy. Good riddance. “Big Green” has produced great American products for nearly 200 years. It has had many owners and provided thousands of jobs over the years. Let’s hope the next 200 years will be as great.